This is a quick review on the HP ProLiant ML10 v2 server. I have been seeing lots of cashback deals lately with the HP Microserver Gen8 and HP ProLiant ML10 v2. I took this as an opportunity to grab one of each and was excited to get my hands on the HP ProLiant ML10 v2, having owned both a HP ProLiant ML115 G5 and a HP ProLiant ML110 G6, both of which still have some uses. The HP ProLiant ML10 v2 can be had for around £110 when on offer and makes a good server for a home lab environment. 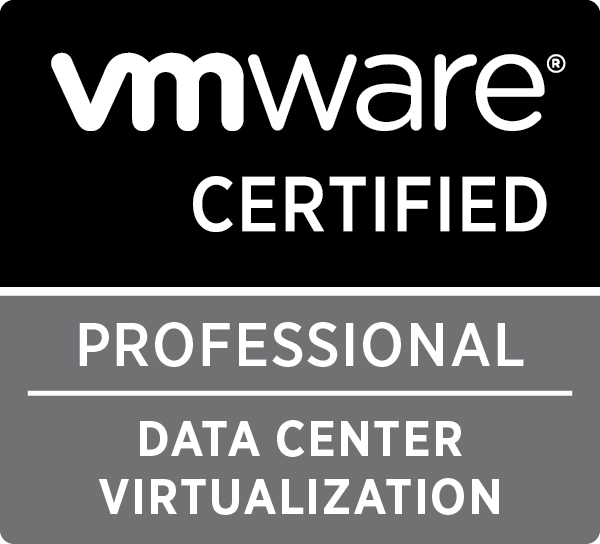 I am currently using mine as a ESXi 6 host along side the ML110 G6, getting to grips with vSphere 6 ready for the VCP6-DCV exam. The best place I find for keeping an eye on deals is HotUKDeals (based in the UK). Came home to find the HP MicroServer was powered down last week and panicked! Turns out on further testing the power supply had decided to pack up. Not bad for 2 and a half years, running as a lab environment, 6 HDDs, PCI-E HD Graphics card and running as home entertainment system! As you can imagine, getting the PSU or ordering a replacement server was high priority. Though seeing as the HP MicroServer cashback offer has stopped led me to source a PSU. Seeing as these MicroServer are popular as HTPC, storage, virtual environments for labbing etc, I gathered others may benefit from this post. Now, finding a replacement wasn’t easy or looking to be cheap. The official HP part number 620827-001 was showing about £98.57 on the HP parts store – ouch! So, after much research I come across the site LinITX which sell 1U PSUs and cheap. I first come across this when reading others were using a PicoPSU and a power brick – this seemed to pricey for me £50+ though does offer less noise. I emailed the guys over at LinITX as I was worried about fitting etc and wanted to be reassured I could send back if any problems, yes I could’ve sent back under the distance selling regulation act but couldn’t be dealing with the hassle, much politer to just ask. Thumbs up to LinITX. I opted for the FSP 150W 1U Compact Power Supply – FSP150-50GUB which as of this blog post is £27 + P&P – comes to about £30.96 – I selected normal royal mail and received the next day! does say up to 2 days. The PSU fitted without any issues and the 24 pin connector easily fits, the SATA parts can be a stretch if using additional hard-drives in the top bay, though if required you could extend these. Mine just about fit. 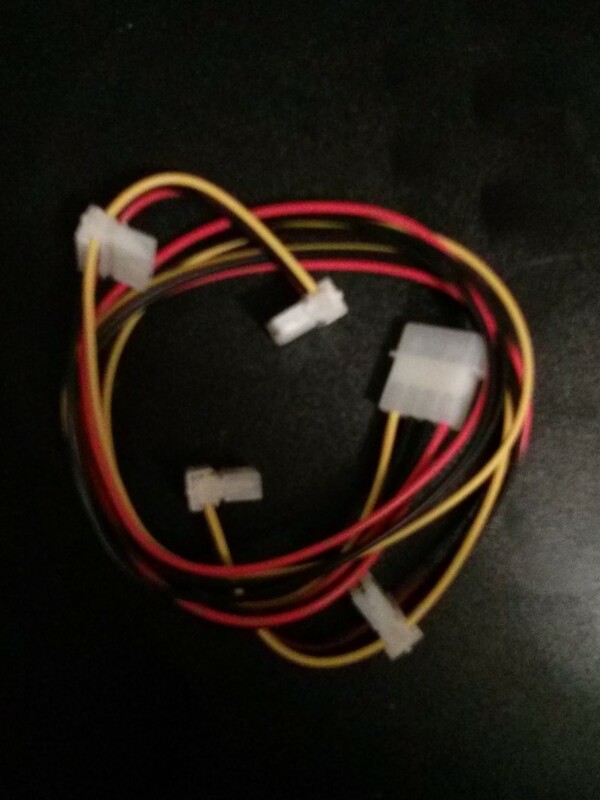 You will need to buy an adapter to convert the SATA power to Molex for the drive bay as the one molex provided isn’t enough, I went for for a molex 4-way splitter. I bought mine from Maplin as I wasn’t sure on cable length. The PSU is nosier than the HP one, but if you want a cheap solution and don’t want to go down the PicoPSU route this will do fine. Overall, a cheap good alternative! This should work for other models such as the N40L. 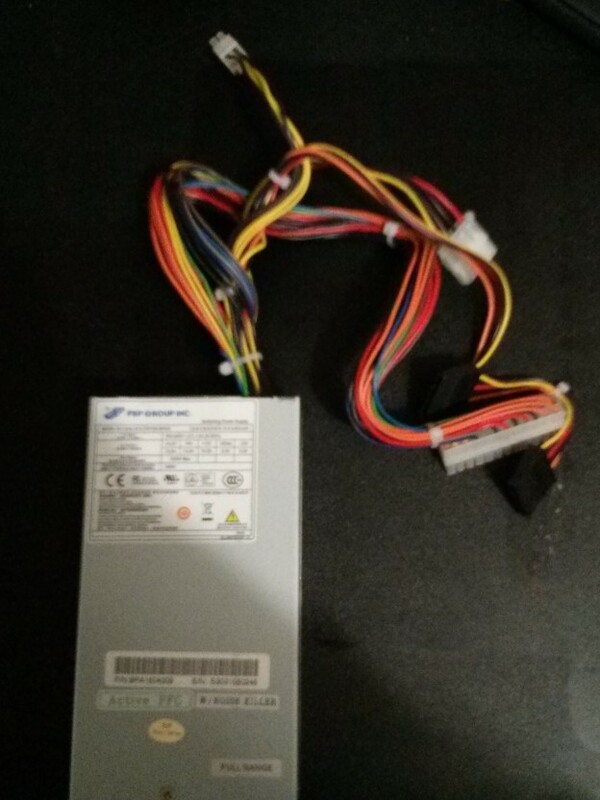 A pic of the PSU and adapter, excuse the poor quality – I had both replacement PSU and Nexus 7 (2013) turn up so was in a rush to play with the new toy!